Ships today if you order in the next 4 hours 40 minutes. 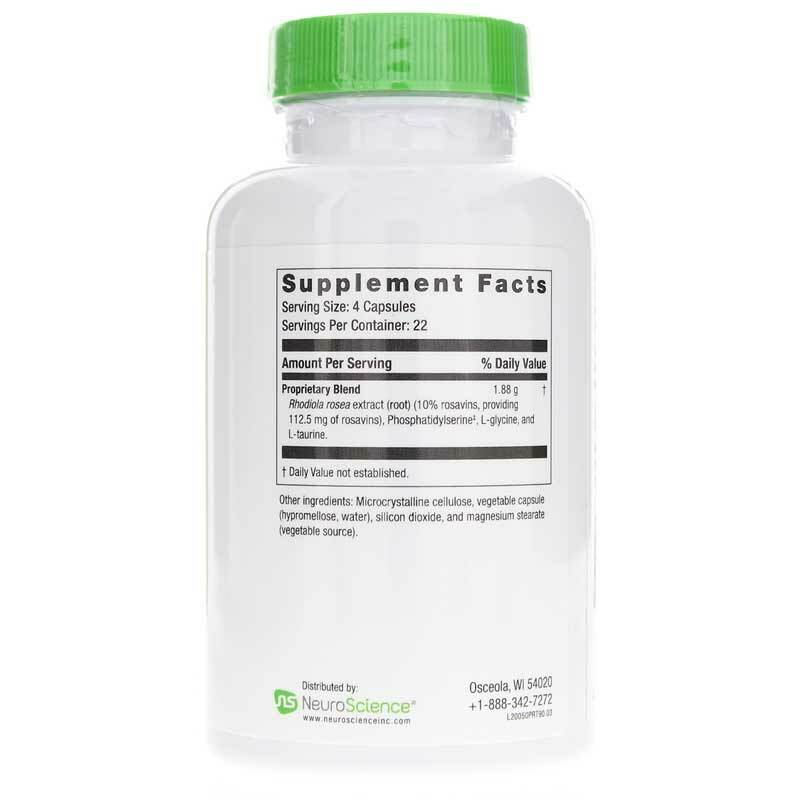 Contains ingredients important for regulating the stress response, reducing anxiousness, and sleep. Rhodiola rosea root extract (15% rosavins): Adaptogen shown to reduce anxiousness and stress-related effects (1,2). Phosphatidylserine: Component of cell membranes important for receptor-mediated interactions (3). Phosphatidylserine is thought to interact with cell membranes in order to dampen hypothalamic signaling and regulate the stress response (4). Glycine: Major inhibitory neurotransmitter that crosses the blood-brain barrier (5). Binds receptors that regulate temperature during sleep (6). Taurine: Neuroprotective amino acid that provides antioxidant protection and demonstrates GABA-A agonist activity (7-9). GABA is the primary inhibitory neurotransmitter in the brain important for calm and sleep (10-12). Other Ingredients: microcrystalline cellulose, vegetable capsule (hypromellose, water), silicon dioxide, and magnesium stearate (vegetable source). Adults: Take 3 to 4 capsules one to two times daily. Use under the supervision of a licensed health care professional. Do not exceed suggested dose. My doctor recommended this a few years ago. I can tell when I don't take i The pricing here is better than anywhere I have found. I have been able to fall asleep and stay asleep when taking Calm PRT 30 minutes before bedtime. Nothing else has worked as well. No feeling of grogginess in the morning. I also take one Kavinace PM with it. I ordered from Natural Healthy mainly because the price was better than what I had been paying elsewhere. So surprised when my order arrived in 2 days. I will certainly order from them again. Prompt service. Always in stock. Good prices. Very helpful answering questions if you have any. Calm PRT by Neuroscience-It Really Works!! 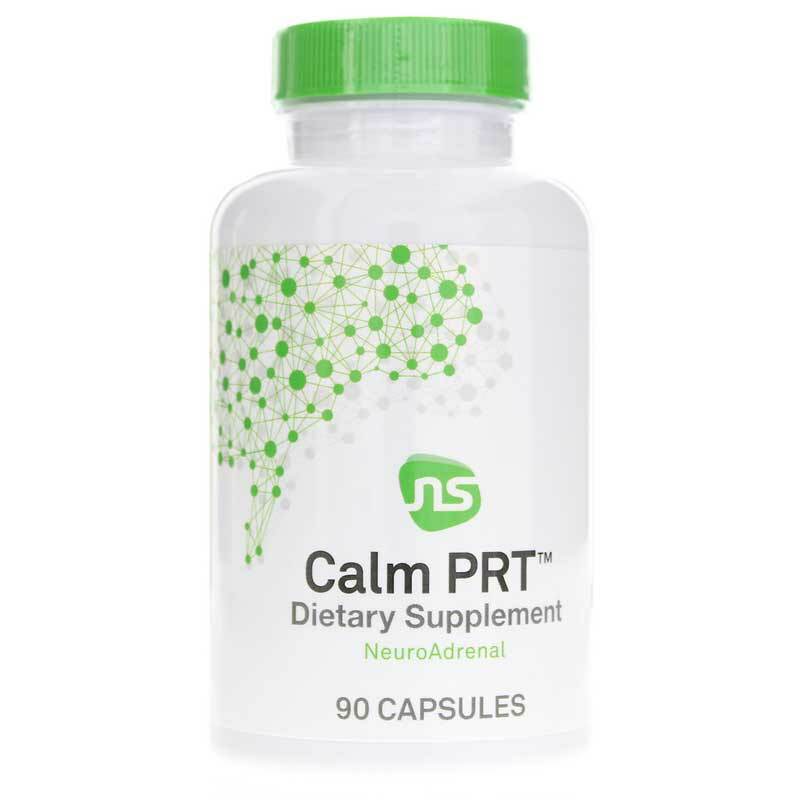 My doctor recommended Calm PRT by Neuroscience. I love this product!! It has helped me feel calm during the day and able to sleep better at night. All of my purchases from Natural Healthy Concepts are handled quickly and efficiently including my most recent purchase. I appreciate the good service and free shipping that is provided. Orders always come in two days which is great because I sometimes forget to place an order until I am almost out. It is comforting to know that my shipment will come in two days. Works great! 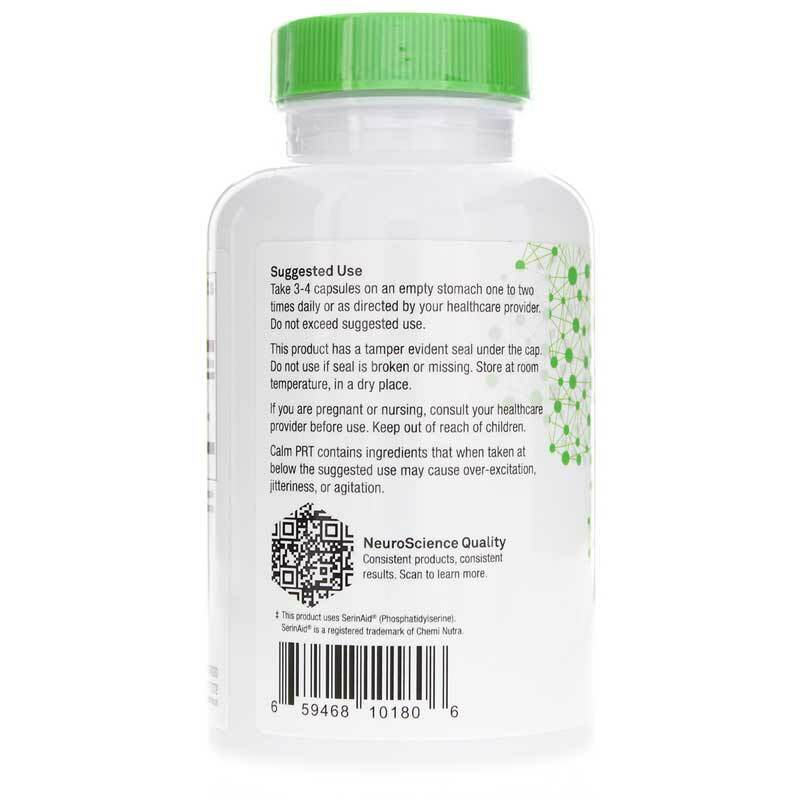 Referred to this supplement by my Functional Health Doctor, will not stop using it.